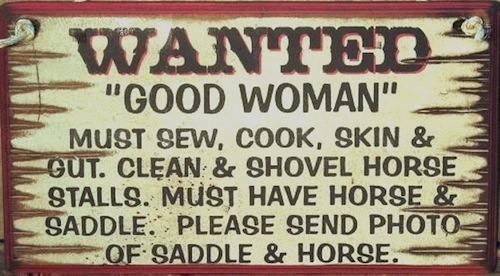 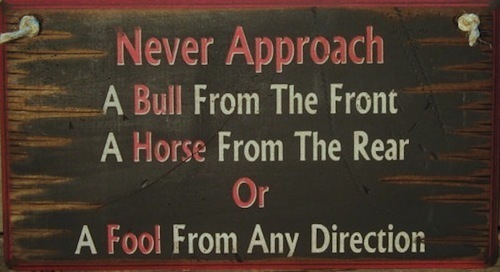 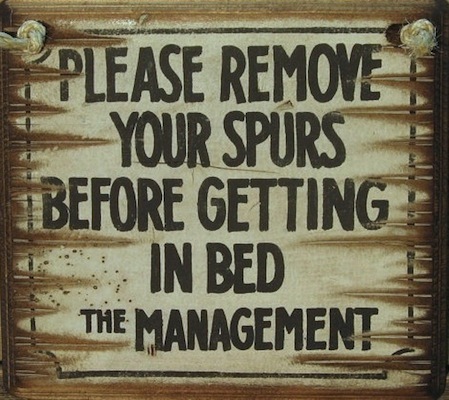 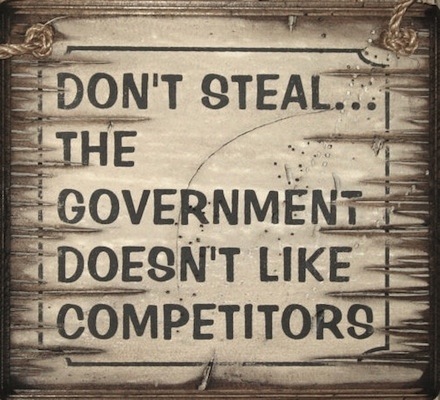 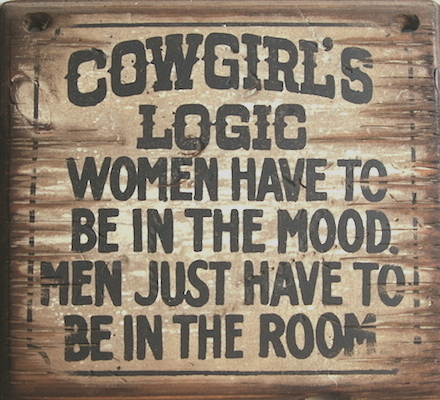 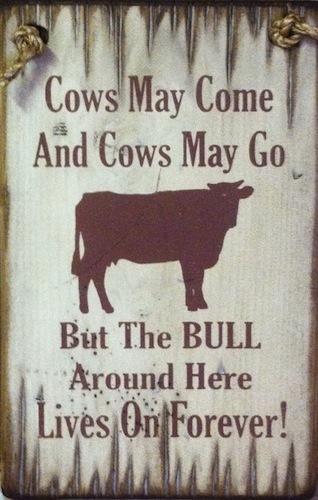 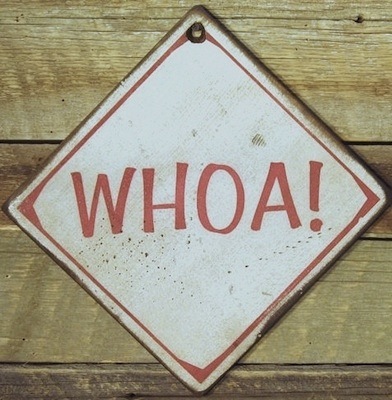 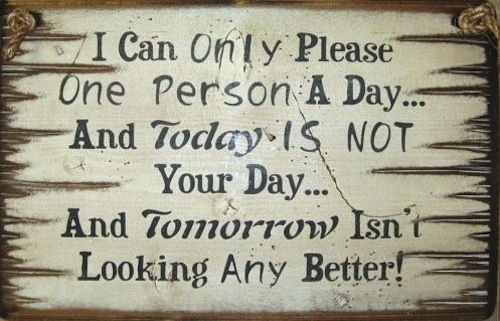 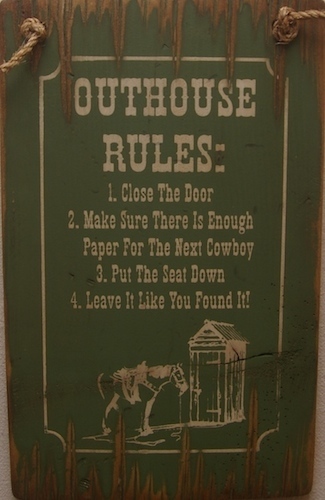 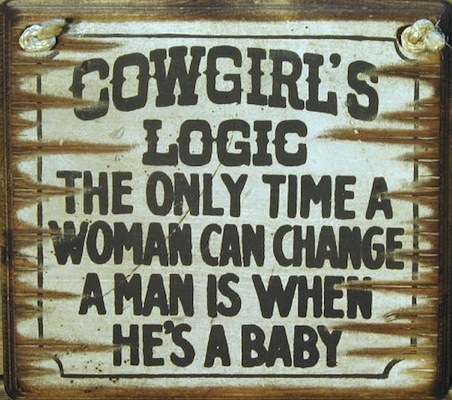 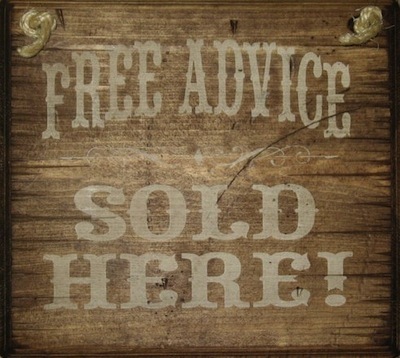 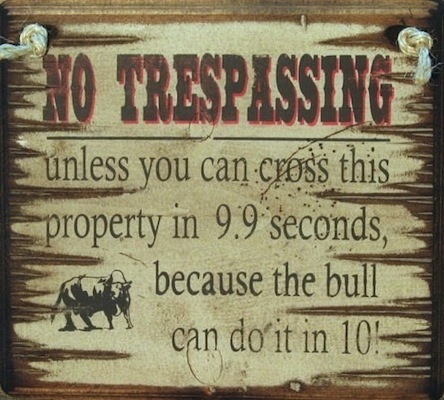 Cowboy Signs are an excellent addition to any room in your home, office or tack room! 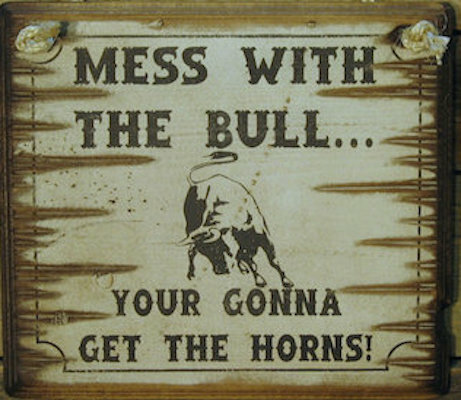 These signs are high quality wood and hand painted and antiqued. 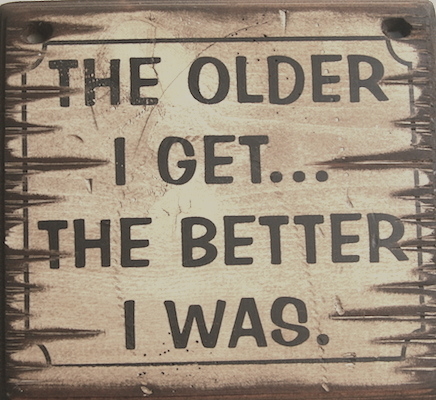 The signs are distressed to look old, like they have been around since the "good ole days." 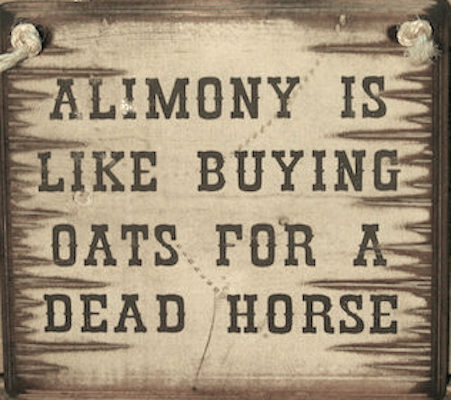 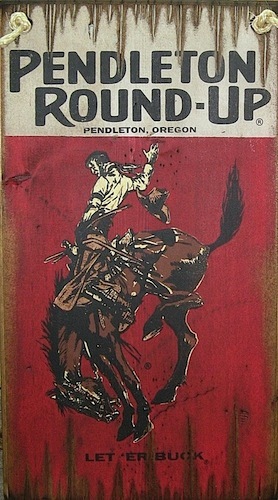 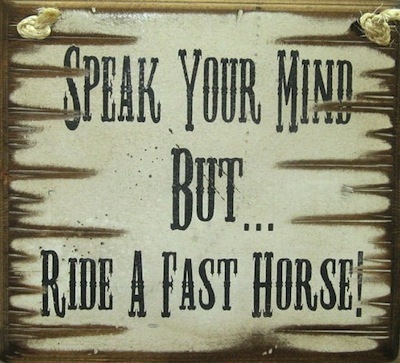 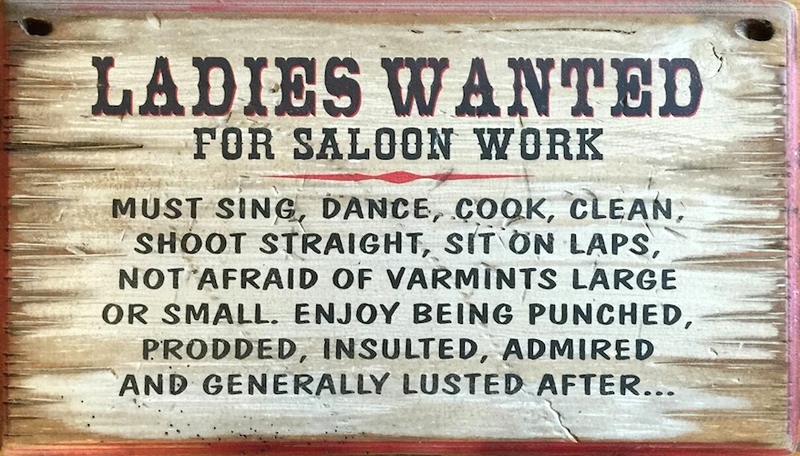 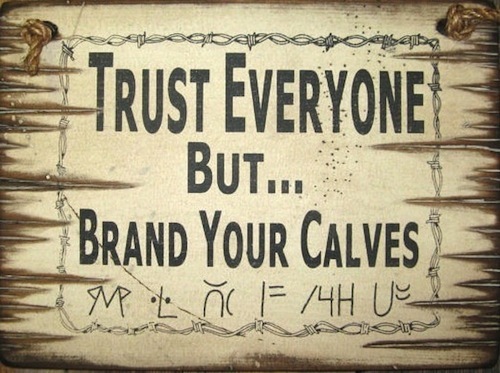 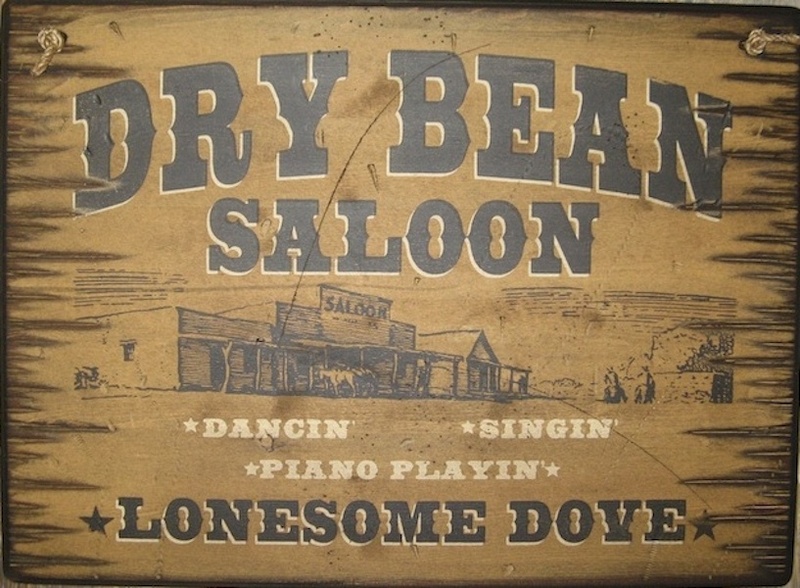 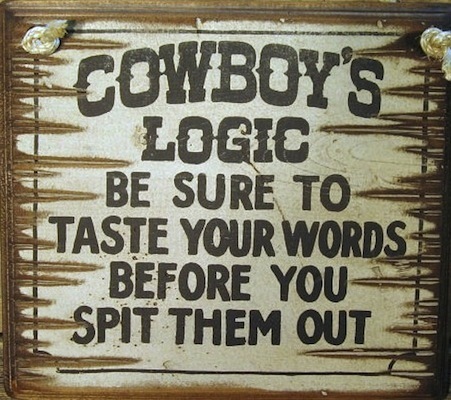 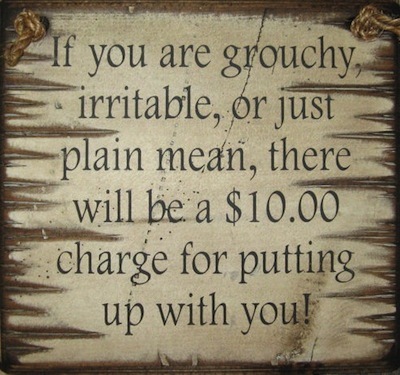 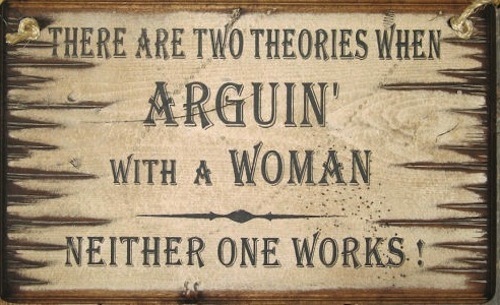 Famous quotes from your favorite cowboy actors as well as funny sayings you hear in every day life are depicted on the wooden signs. 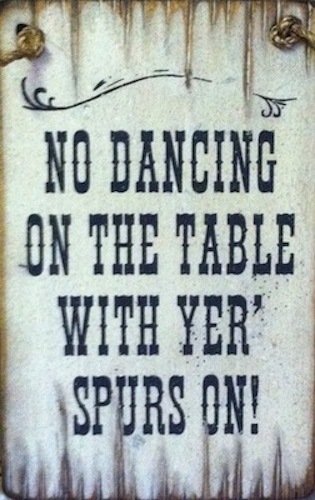 Decorate your kitchen, bar area or living room. 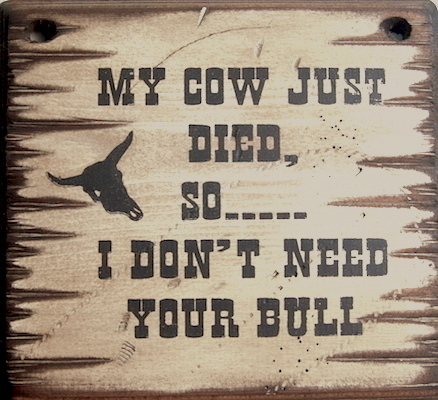 Send a funny message as a gift. 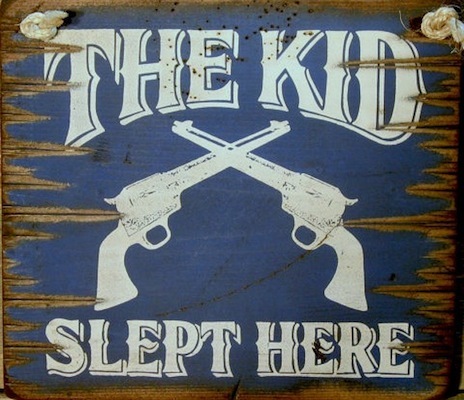 Made in the U.S.A.!!! 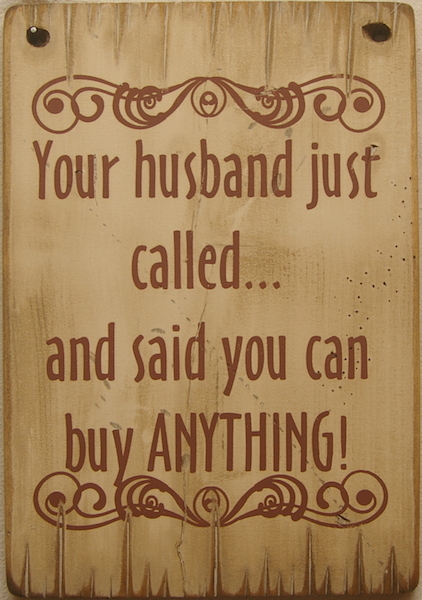 Cowboy Sign "Your Husband Just Called... And Said you Can Buy Anything"
A Fool From Any Direction"